More often than not, when you start a training program in a gym, you don’t know where to start. With a personal trainer, you can maximise your time without compromising results. I can measure and assess your initial fitness level and create a targeted programme that addresses the areas you want to build. 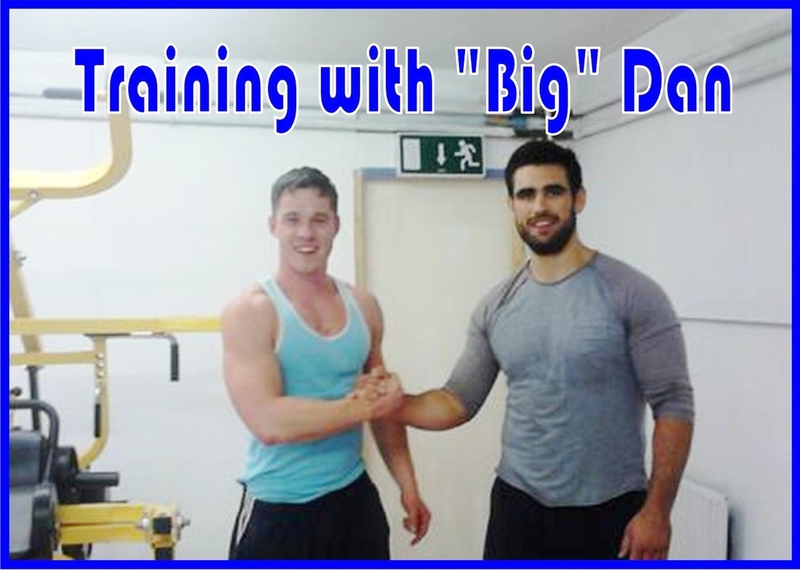 The great thing about personal training is that I can give you all the motivational support you need. We are truly in this together. I will push you with new challenges physically, mentally and emotionally. We might even have a lot fun doing it. 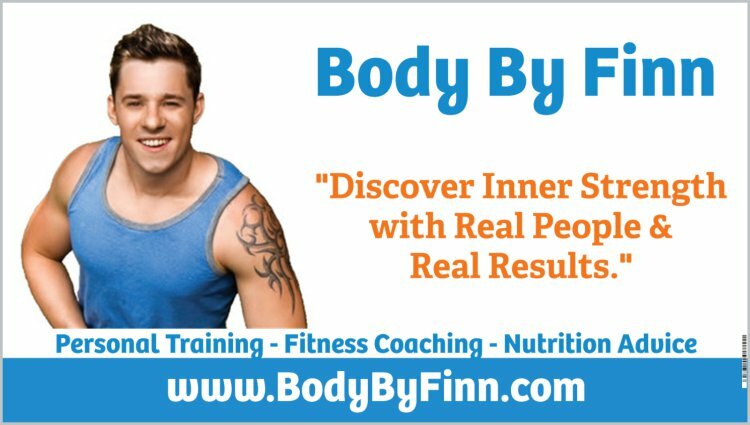 If you are looking for a fresh approach to your workout then allow me to bring an endless variety of training concepts to help stimulate and offer genuine improvement and growth. You will go beyond expectation time and time again. 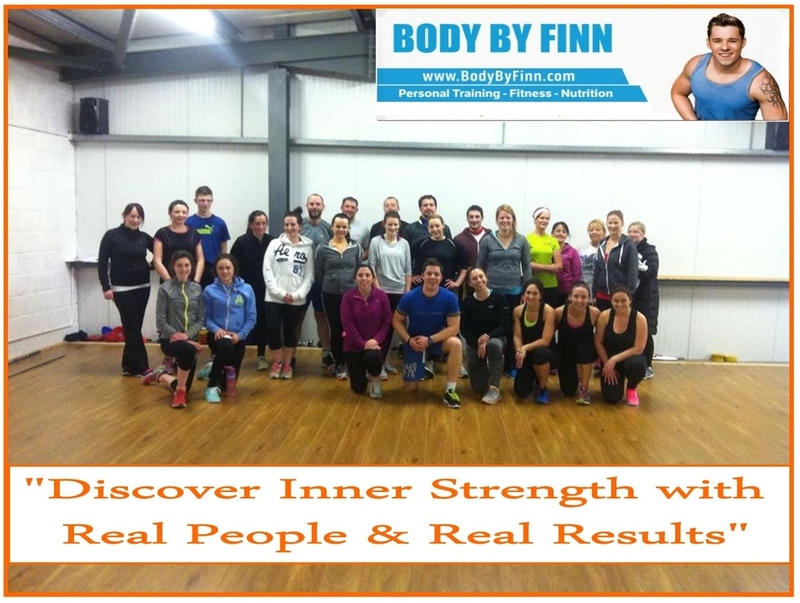 Fitness Class in Kenmare, Co Kerry WHAT IS BODY BY FINN? Body By Finn is a female friendly fitness class. 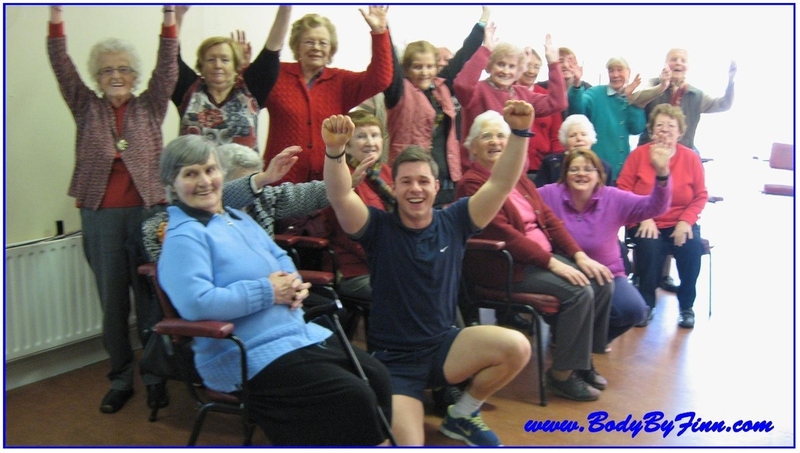 It is a fun, upbeat and intense class, where I put you through an endless array of exercises that take your heart rate on a roller coaster ride!! Here's how it works - I show you how to do the exercises, you do them against the clock, 30 seconds on, 30 seconds off. I will push you to give everything you have and more. There are no limits. 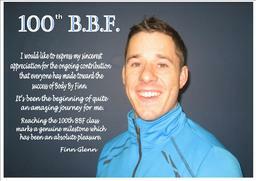 Everyone is in it together, as the time goes by you'll become fitter, faster and stronger. Take a giant step closer to getting in better shape. I will be with you all the way. Together we will have an experience you won't forget. I want to inspire you toward a healthier lifestyle, help you feel better about yourself and be hungry for more!! I use an inspirational teaching style that definitely brings the fun factor to every session. Intensity is everything. I believe while we are exercising there are no limits to what we can achieve. 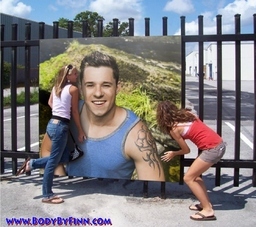 I will do everything I can to motivate and push you to reach for your goals. Set your expectations high, with consistent hard work, you will get there. I will be there with you.